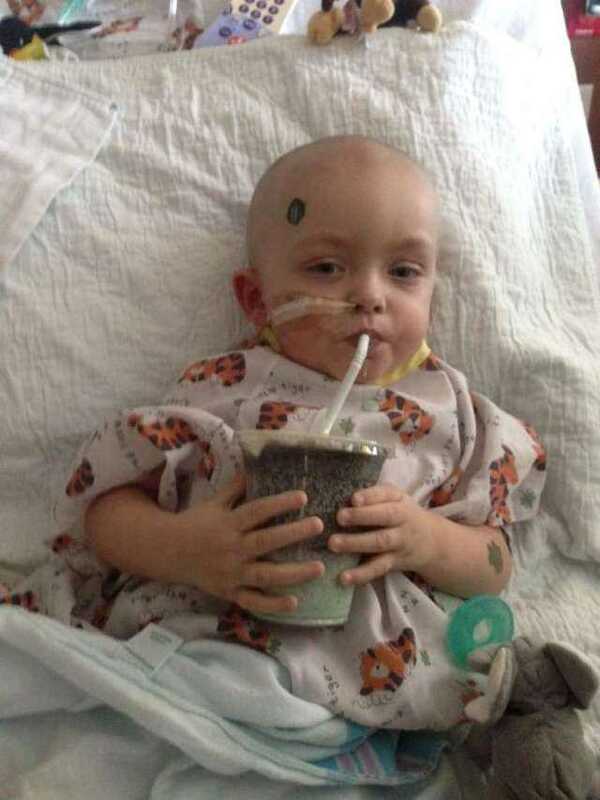 Jase may be in the hospital on St patty's day but at least he's got a shamrock Oreo shake and a tattoo!! His chemo has been postponed due to getting the flu yesterday afternoon. Poor guy has had fevers as high as 103.9. They hope he will recover and still receive round 6 of chemo this weekend. Happy St Patrick's Day everybody.